Part of 2nd Annual G.D.G.C. 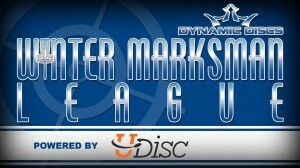 Winter Marksmen Indoor Putting League. Payments are Non-Refundable. 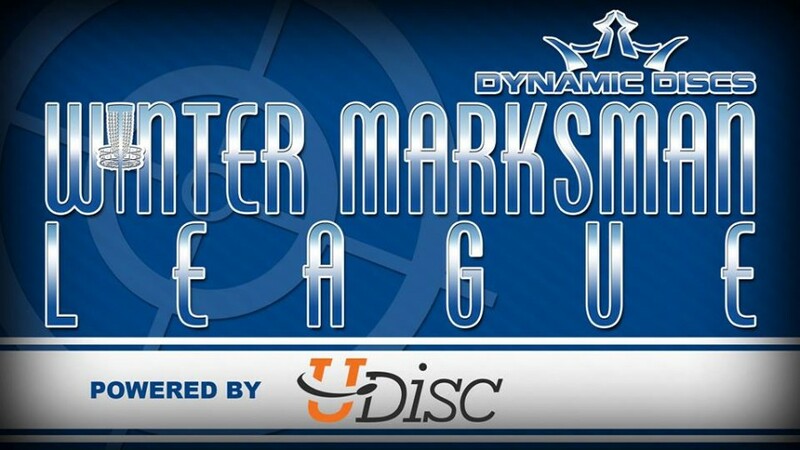 If paid event is cancelled, Gaylord Disc Golf Club will apply payment to next event date.